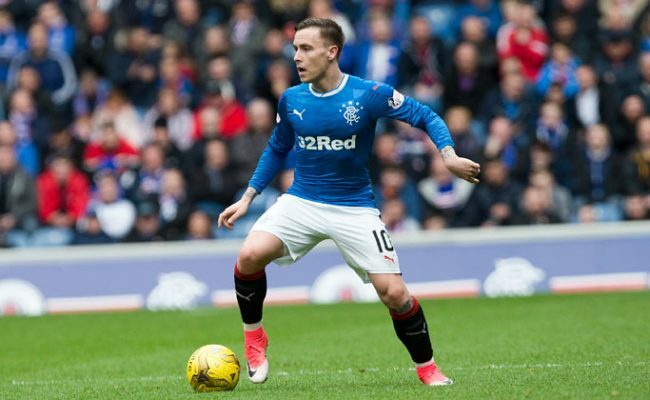 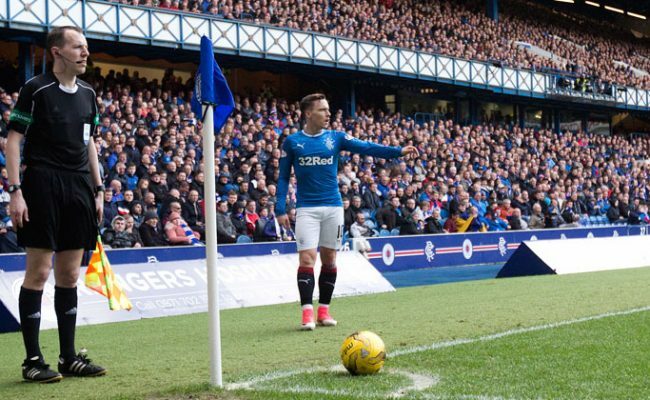 RANGERS can today confirm that Barrie McKay has joined Nottingham Forest for an undisclosed fee. 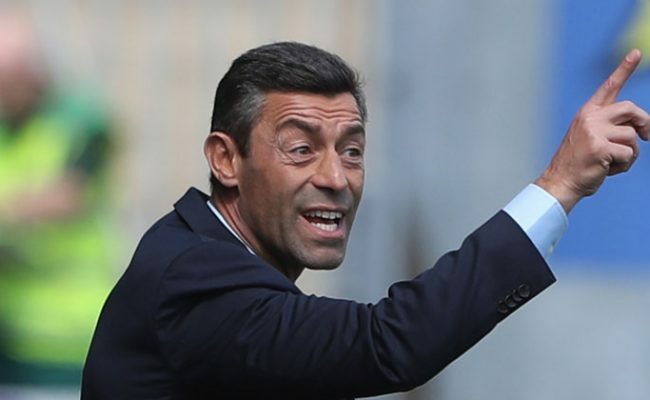 PEDRO Caixinha says every Rangers player will know whether their future lies at Ibrox next season by Friday. 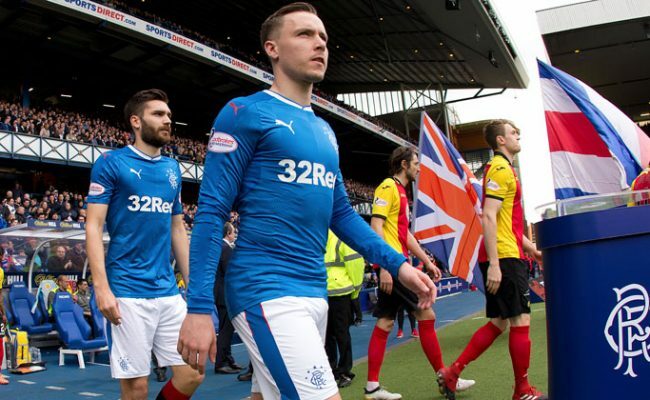 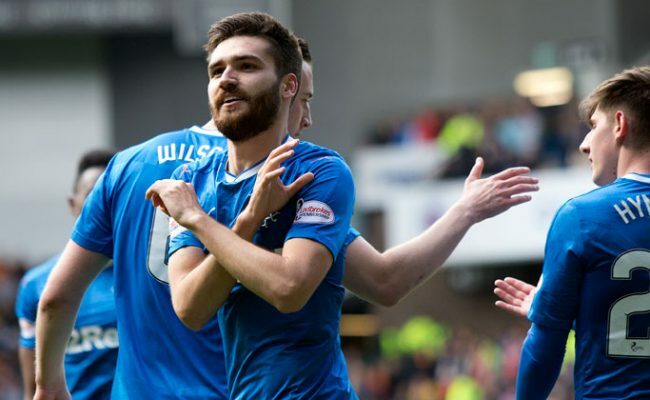 PEDRO CAIXINHA makes four changes to his team for the visit of Hearts to Ibrox as Barrie McKay, Lee Hodson, Clint Hill and Jon Toral all come into the starting XI.